Carers Australia, the national peak body representing the country’s 2.7 million carers, will receive $13 million from the Government to continue its vital advocacy work and support programs. The funding will deliver a range of successful programs benefiting young carers for three years. Two of the programs, the Young Carer Bursary Program and Young Carer Network help carers aged under 25 years old to stay in school and reach their study and work goals. “The funding will have a particular focus on helping young carers take part in all aspects of society, including the chance to participate fully in their study, community and family life,” Minister for Families and Social Services, Paul Fletcher says. Chief Executive Officer of Carers Australia, Ara Cresswell welcomes the funding and says it will allow the successful programs to continue over the next three years. She says the organisation will continue to raise awareness of the needs of young carers who often go unrecognised. Assistant Minister for Social Services, Housing and Disability Services, Sarah Henderson says targeted programs are important as young carers can feel overwhelmed and alone when balancing caring commitments with study and friendships. She says of the estimated 272,000 young carers in the country, three out of five don’t go on to further studies after highschool, putting them at risk of long-term disadvantage. Within the funding allocation, Carers Australia will receive $624,000 to deliver National Carers Week for the next three years. The annual week held in October helps to recognise and celebrate the often underestimated contributions unpaid Australian carers make to the disability and ageing community. 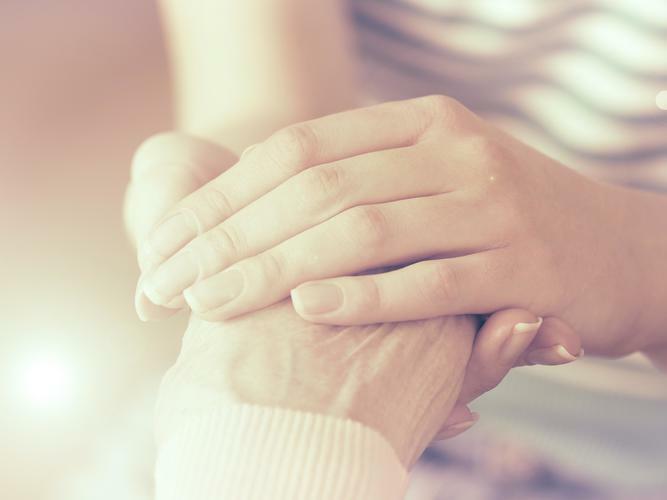 The funding announcement comes after an $84 million boost for new carer services was announced in the Federal Budget 2019-20. The Budget announcement signalled one of the biggest reforms to carer services in over 10 years.